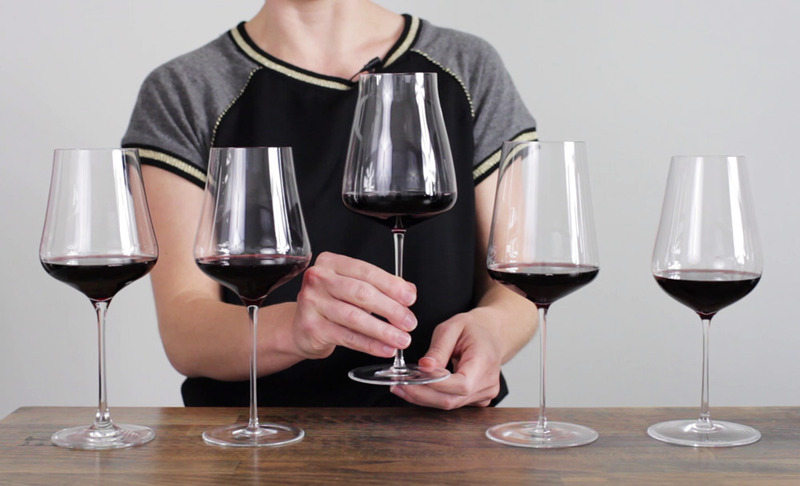 What separates a $5 glass from a $50 one? We tested real glasses and have real answers. 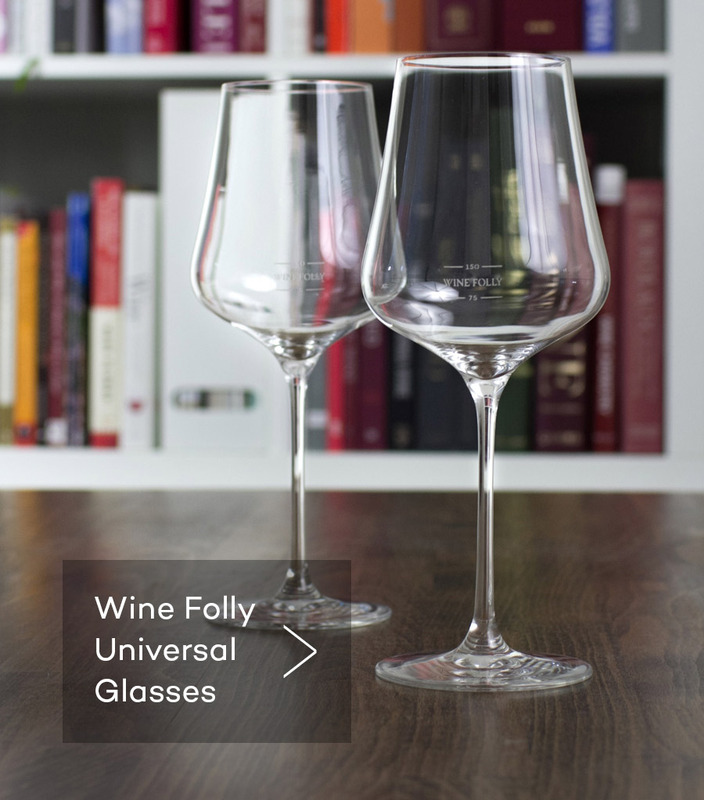 We cannot believe how incredible these glasses are for just $29 a stem.